A unique technology, which instead of incinerating ozone depleting substances, greenhouse gases, and in-plant fluorocarbon waste streams, chemically converts them into new, valuable, specialty chemicals. The Creation and Recovery of Organic Halides from Waste Streams by the Chemical Reaction of Hydrogen and Carbon Dioxide. Approved by the Montreal Protocol as a technology that safely, cleanly, inexpensively and irreversibly eliminates ODSs, GHGs, and other fluorocarbon waste streams with virtually no emissions. Patents have been granted in the U.S., Canada, Australia, South Africa, Russian Federation, Japan, South Korea, Mexico, the EU, China, Hong Kong and Macau. India is pending. The hydrogen (H2) and carbon dioxide (CO2) bond with the components of the fluorocarbon waste material. As the chemical process becomes exothermic, the power to the reactors shuts down as the conversion process continues. The Midwest Conversion technology takes the fluorocarbon waste material and produces high purity anhydrous hydrogen fluoride (HF), high purity hydrogen chloride (HCl), and technical grade either carbon monoxide (CO) or carbon dioxide (CO2). 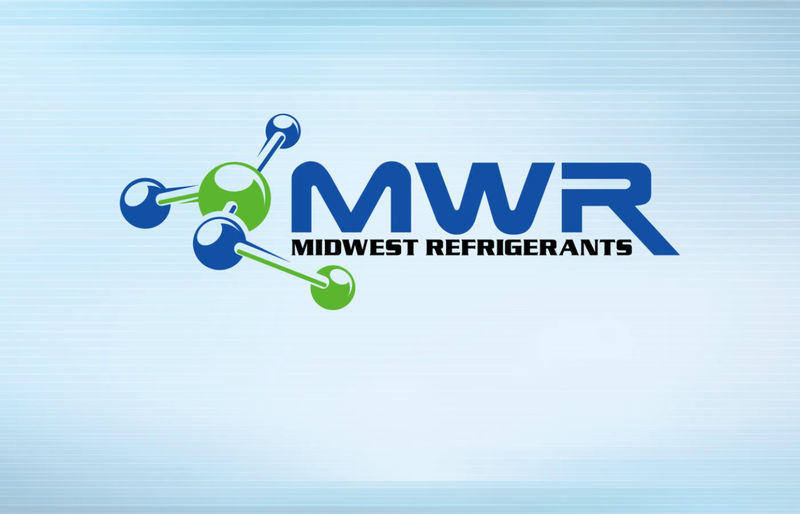 Midwest can deliver the hydrogen fluoride and hydrogen chloride in aqueous form in any percentage required. Delivery is available in trailers, totes, and drums. HFC-23 (Trifluoromethane-CHF3) is a by-product generated from the production of HCFC-22 (Chlorodifluoromethane-CHClF2). The Global Warming Potential of HFC-23 is 14,800. Instead of venting or using a thermal oxidizer to destroy the HFC-23, using the Midwest conversion technology at the production site creates valuable chemicals, which can be used as feedstock for new production or these output chemicals can be sold.